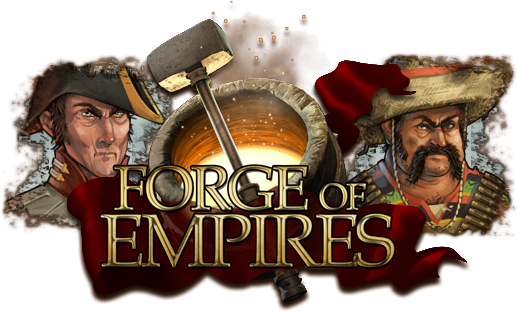 InnoGames just released the long-awaited iPad version of its award-winning online game Forge of Empires. From now on, Forge of Empires is available for download on the App store – players can login on the iPad with their browser account, switch back and forth between devices or create an entirely new account on the tablet. The user interface has been optimized for touchscreen and supports multitouch-gestures. Additionally, the game’s reworked graphics fully utilize the iPads high-resolution retina-tablets. InnoGames has released a new video with the launch, introducing the iPad app and announcing an iPad fan contest via Forge of Empire’s Facebook page.